Complete the League with this Superman Vinimates vinyl figure based on the Justice League feature film! Superman takes on the forces of evil as a 4-inch vinyl figure. 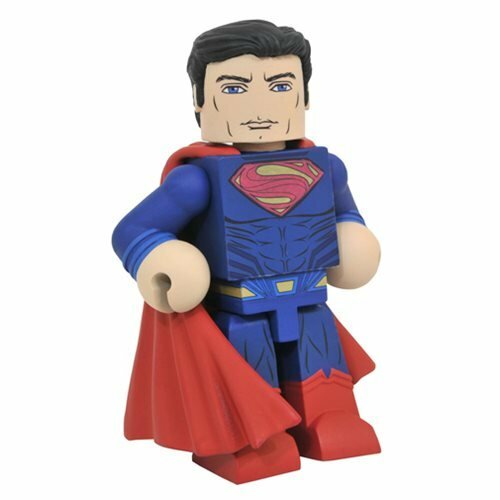 Superman is sculpted in a block-figure style, striking a pose straight from the movie. The Superman Vinimate Vinyl Figure comes packaged in a full-color window box. Ages 4 and up.